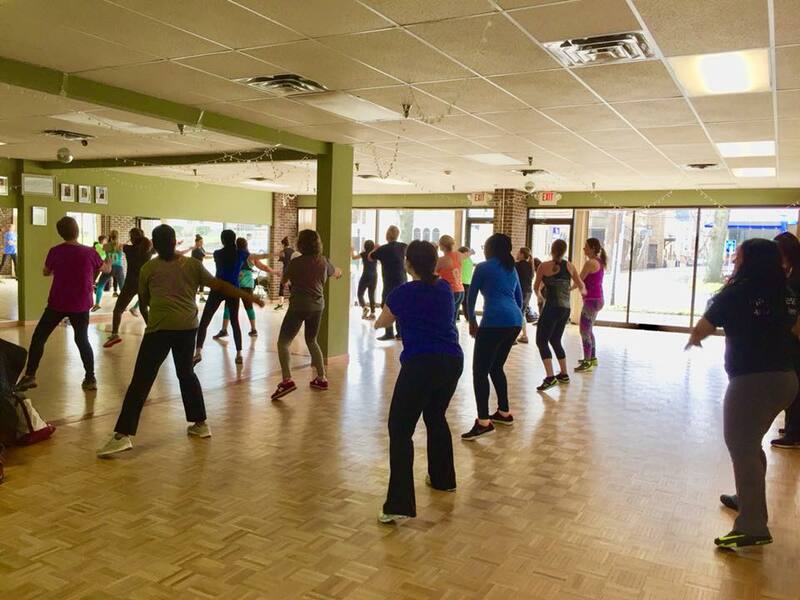 Don’t delay- start Your Zumba Journey with me Today! Subscribe to my Free txt msg service for sudden schedule changes/ cancellations. 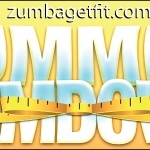 Or text: zumbagetfit to: 84483 on your mobile phone.